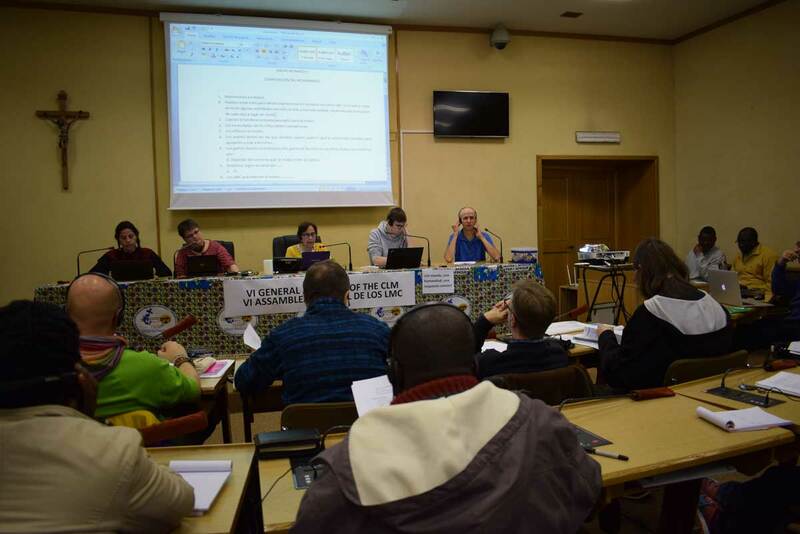 The VI International Assembly of the Comboni Lay Missionaries (CLM), held every six years, is underway in the General House of the Comboni Missionaries in Rome (11-17 December). The participants are 51. 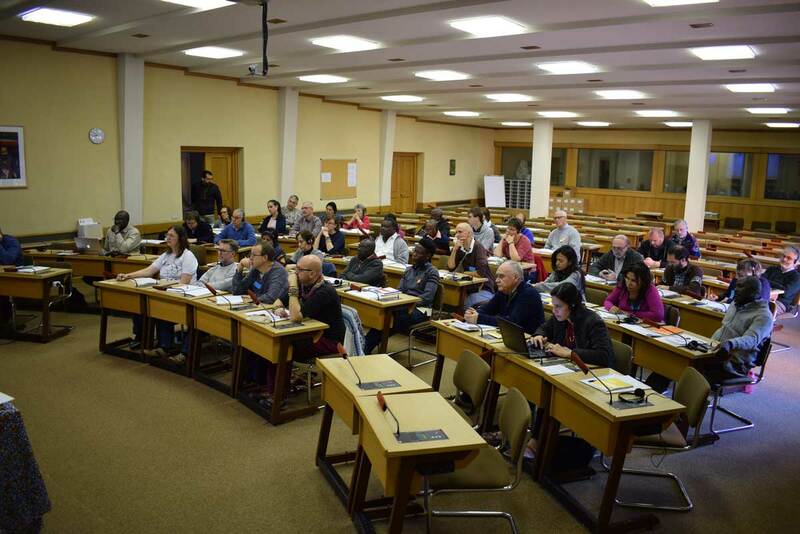 In addition to the representatives of the CLM and the Comboni Missionaries who follow them in their respective countries, coming from 20 African, European and American nations, Sr. Ida Colombo, of the General Council of the Comboni Missionaries Sisters, and Maria Pia Dal Zovo, of the central council of the Secular Comboni Missionaries, also participate. The Assembly began with the words of welcome from Alberto de la Portilla, coordinator of the Central Committee of the CLM, and of Fr. Pietro Ciuciulla, on behalf of the Comboni General Council. The morning of the first day, 11 December, was dedicated to prayer, reflection and sharing, under the guidance of Gonzalo Violero García and Maria Carmen Polanco Delgado, CLM from Spain. In the afternoon, the participants gathered by continents. Yesterday, 12 December, the feast of Our Lady of Guadalupe, each continent presented a report of the activities carried out over the last six years and the main challenges for the future; the Central Committee’s report and the 2012-2018 economic report followed. In the afternoon, reflection began on the first theme of the Assembly, which concerns the organization of the CLM (composition, structure, international community and economy). Today and in the coming days, the CLM will discuss three other major themes: formation and spirituality, the mission of the laity, the fundamental documents of the CLM. There will be time to speak in a special way of the international communities, to share the life experiences of the CLM in the different continental contexts and to inform about the current relationship of the CLM with the Comboni Family. In moments of prayer and Eucharistic celebrations, the assembly prays for all the CLM members, in particular for those who find themselves working in difficult contexts, such as, for example, in the Central African Republic. May the light of the Holy Spirit enlighten the participants in this Assembly and the CLM in general, so that they may give continuity to the work and charism that St. Daniel Comboni started!